Clearly, apps fill an important need in society, and good apps encourage consumers to return again and again. This represents an exciting opportunity for small businesses to level the playing field against major household names without exorbitant marketing costs. Here are 6 ways mobile apps can grow your brand. With so many apps currently on the market, customers have no need to return to one that doesn’t meet their needs. However, the Nielsen data shows that once they find an app they like, consumers will remain highly loyal to that app. Creating a fun, useful app based on a blend of solid information and entertainment will help you develop that loyalty. This gives you the opportunity to engage your fan base in dynamic new ways. Every brand has a story behind it, but it can be tough to get that story across in today’s world of sound bites and scattered attention spans. Your mobile app is a great platform for telling your story. Create a mascot character who has daily or weekly adventures starring your brand. Make a video clip with photos of your great-grandmother who inspired you to start your business and a voiceover talking about who she was. Add a trivia game with questions about your company history, and give small prizes to those who get it right. Whatever storytelling method you choose, make sure it is authentic to your brand, absolutely honest, and targeted to your designated market. A mobile app is a great place to build a community and further enhance company loyalty. Tie the app to your Facebook and other social media. Solicit fan contributions that make sense with your brand, such as drawings, photos, or short stories, and highlight them within the app and on your social media. Push exclusive content and money-saving opportunities through the app. Run “refer a friend” discounts. Determine where your prospective consumers already spend their time online, and meet them where they are. Use your app to tie into the larger community of people who would enjoy your product or service. 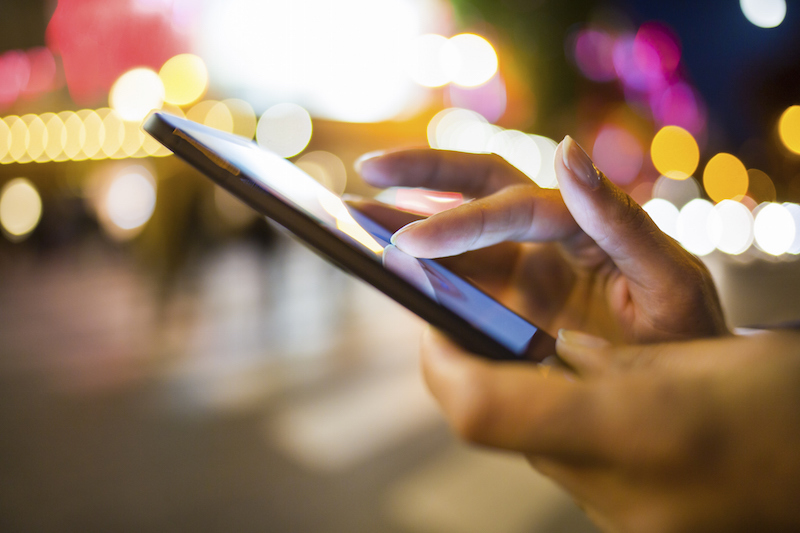 Your mobile app and its loyal customers provide a tremendous opportunity for market research. Whether you want to test out a new product, streamline your operations, or tinker with a less successful portion of your business model, you can rely on your mobile app users for honest and direct feedback. Some companies solicit consumers to serve as focus groups, while others float ideas to the mobile app community as a whole. Whichever way you decide to proceed, the opinions of your loyal app users are invaluable. Of course, it is also important to provide your mobile app users with direct lines of feedback to comment on any aspect of your business as they see fit. You might not always like the responses you get, but it is better to get brutally honest comments from your fans than for your business to suffer for reasons you don’t understand. Always take feedback seriously, but be careful not to get wrapped up in chasing down each individual person’s whims. Aggregate your feedback and prioritize issues that come up repeatedly. Consider building an internal operations component into your mobile app to give your employees more tools and resources to efficiently do their jobs. Let them use the app to handle paperwork and accounting tasks, research products for consumers who want more information, and perform other workflow duties. Trusting your employees to use apps responsibly shows your respect for them and can take some of your most time-consuming duties off your plate. Every brand has its own unique identity and culture, and a good brand displays a consistent corporate culture throughout all phases of operations. If you are a newer business, you might not yet have a fully developed corporate identity. Your mobile app is a terrific sandbox for managers, employees, and customers to work together to decide what your brand’s culture will be. Remain open to possibilities and let that culture develop naturally.